Marketing your application is one of the most crucial stages when developing a mobile app. You might have the best app out there or the next big thing, but without reaching the users you need, it will all be for naught and all of your effort will go to waste. Especially with over five million apps on the App Store and Google Play combined and counting, the competition is getting tougher, which is why different mobile app marketing techniques arise to help overcome that. Cost Per Install (CPI) networks allow you to create ad campaigns that target your desired audience and prompt them to install it, helping you grow your user base, increase your number of monthly active users (MAU), and consequently push your app up the stores charts, increasing its discoverability and opening new doors for you. CPI networks take the popular CPM (cost per thousand) and CPC (cost per click) models, where you’re either charged based on users impressions or clicks and take it one step further, only charging when the user installs your app. CPI is now one of the most popular models by mobile app marketers. And while these channels might be great, they only provide you with exposure and can only do so much for you on their own. However, CPI networks can guarantee you to reach high-quality users and your target audience, allowing you to measure actual ROI (return on investment) for your app marketing efforts and budgets. CPI networks and mobile app install models are currently growing at high rates, with a multi-billion dollar industry. 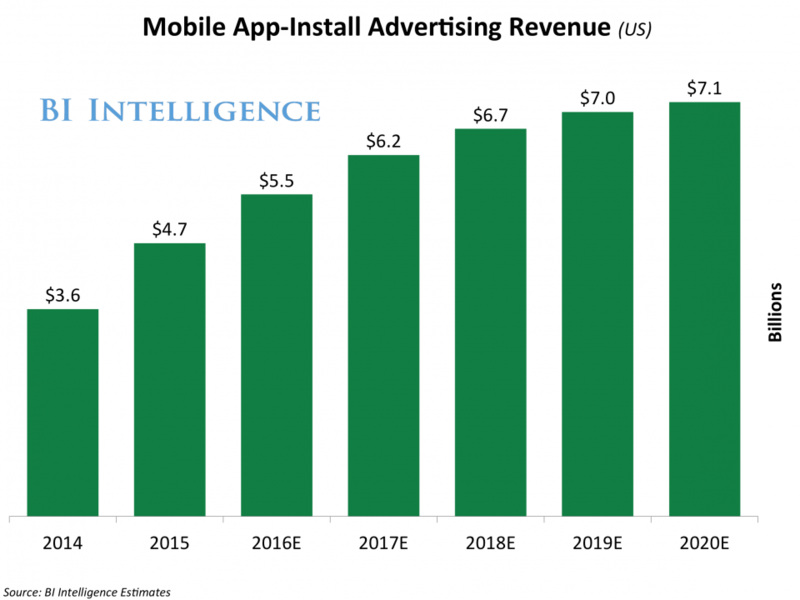 In fact, a study by Business Insider showed that over 80% of the top 100 grossing mobile app developers noted that they plan on increasing their spend on app-install ads in the next year. Find below a list of the top Cost Per Install networks to help you get more app installs and expand your user base. “Mobile apps can play a key role in growing your business. 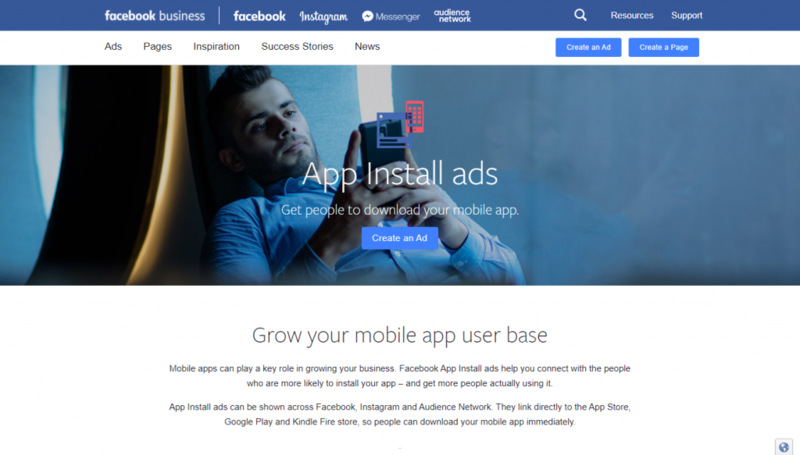 Facebook App Install ads help you connect with the people who are more likely to install your app – and get more people actually using it. Supported Mobile Platforms: iOS, Android, Windows Phone, BlackBerry, Kindle, tvOS, Unity, Web. 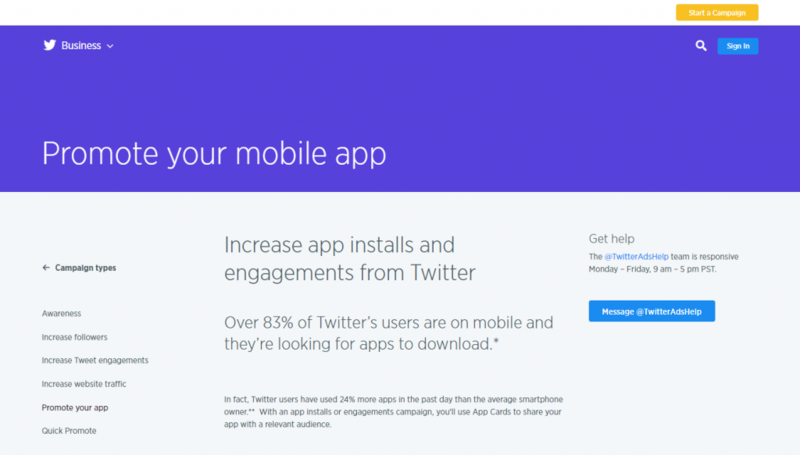 “Increase app installs and engagements from Twitter. Over 83% of Twitter’s users are on mobile and they’re looking for apps to download. Supported Mobile Platforms: iOS, Android. “Universal App campaigns allow you to promote your app across Google Search, Google Play, YouTube, Gmail, and within other apps and mobile websites on the Display Network. Universal App campaigns use Google’s machine learning to optimize your bids, build ads and match them with the right people. 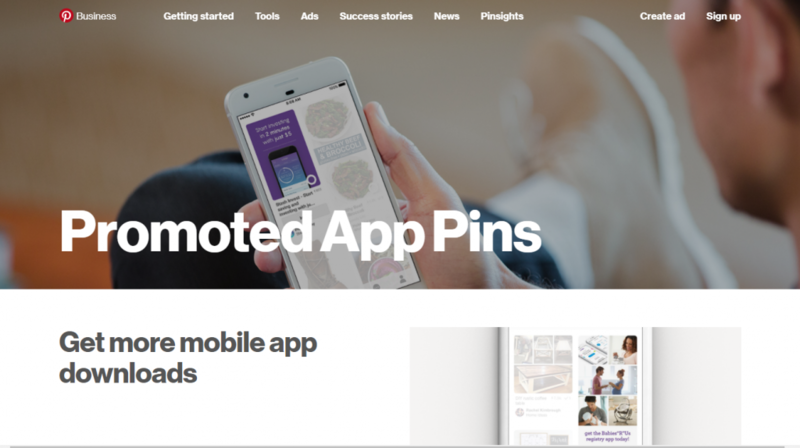 “Promoted app Pins are an effective way for Pinners to install your mobile app directly from Pinterest. This format provides an alternative to competitive app stores. Plus, downloads from Pinterest generate more lifetime value, with Pinners spending more time and money in the apps they’ve purchased. 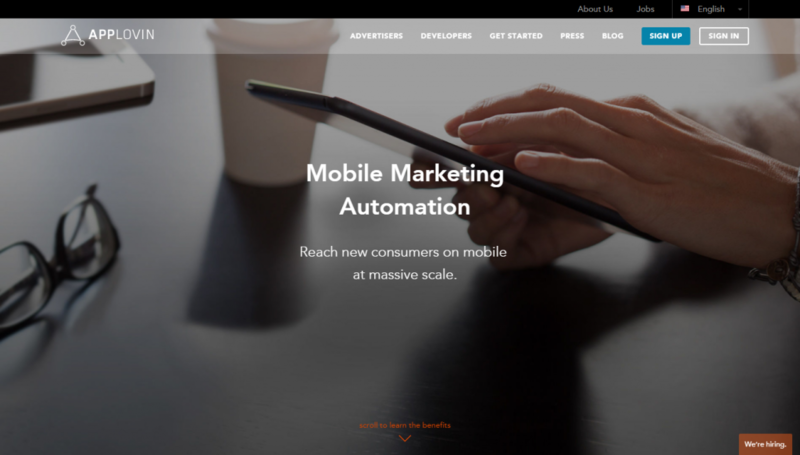 “InMobi is a global mobile advertising platform that specializes in delivering the best ROI for mobile marketers. 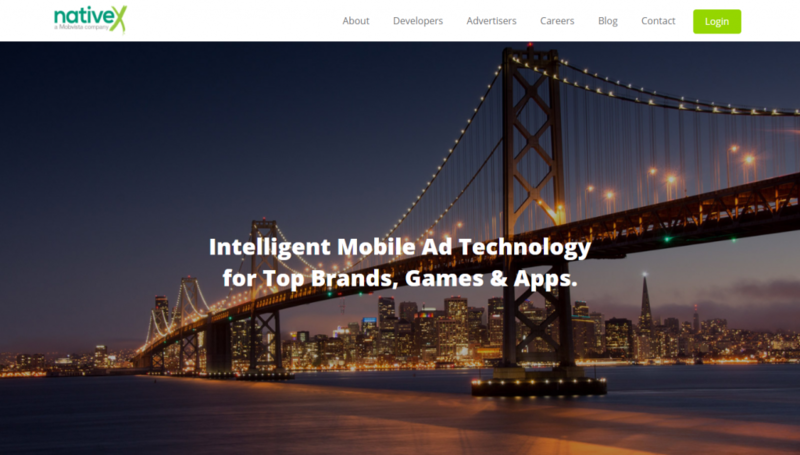 A mobile-first and mobile-only platform, InMobi has been pioneering the next generation of ad experiences, including video advertising, on the back of deep learning based optimization engines. Supported Mobile Platforms: iOS, Android, Web. 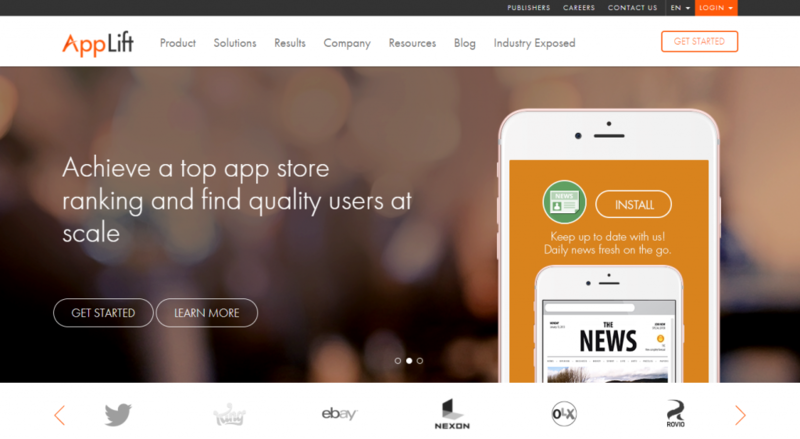 “NativeX, a Mobvista company, is the leading native ad technology for mobile apps and games. 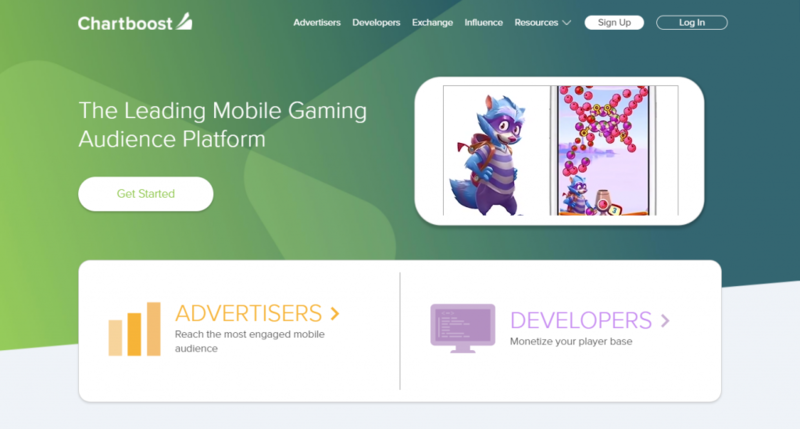 We provide publishers with successful native mobile app monetization through a wide range of both reward and non-reward rich media ads, including Lightning Play™ video, offer walls, interstitials, banners, and other innovative native formats. Supported Mobile Platforms: iOS, Android, HTML5, Unity. 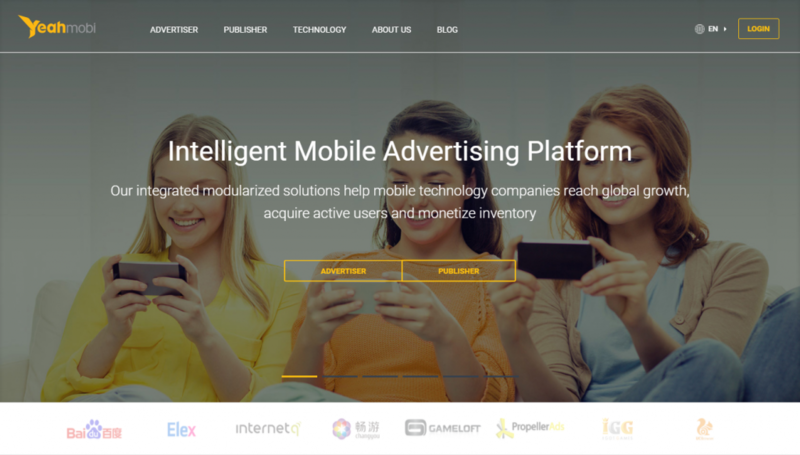 “Trademob was acquired in 2017 by the French advertising market leader Adikteev. 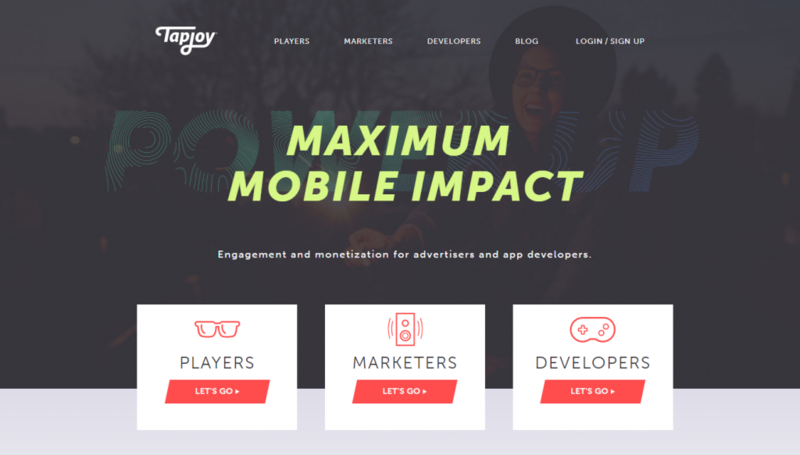 Adikteev is the mobile advertising company offering the unique combination of state-of-the-art creatives with strong data and machine learning expertise. 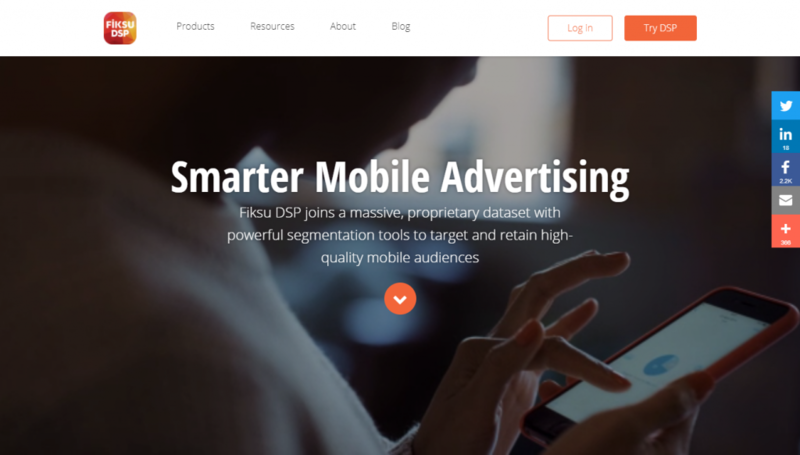 “Fiksu DSP provides advertisers access to the highest quality audiences on mobile. By combining the industry’s largest proprietary dataset with powerful optimization and segmentation tools, Fiksu DSP lets performance-driven marketers target and engage specific audiences that are most likely to spend time and money in their app. Supported Mobile Platforms: iOS, Android, Unity. 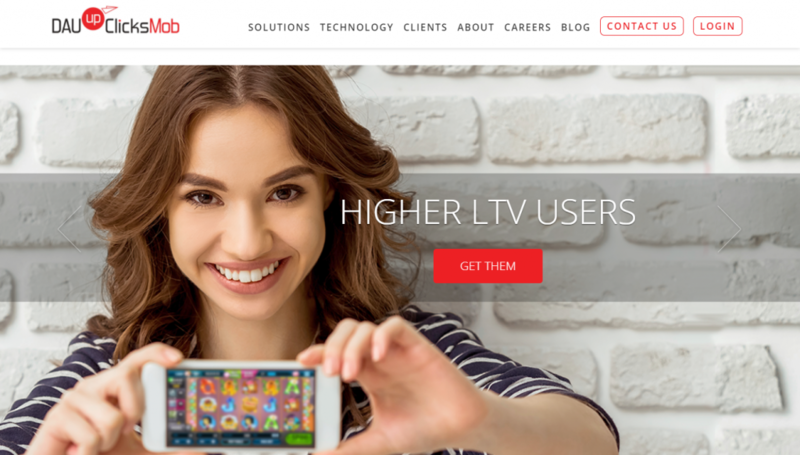 “Leadbolt is a high performance mobile advertising platform for user acquisition and in-app monetization. 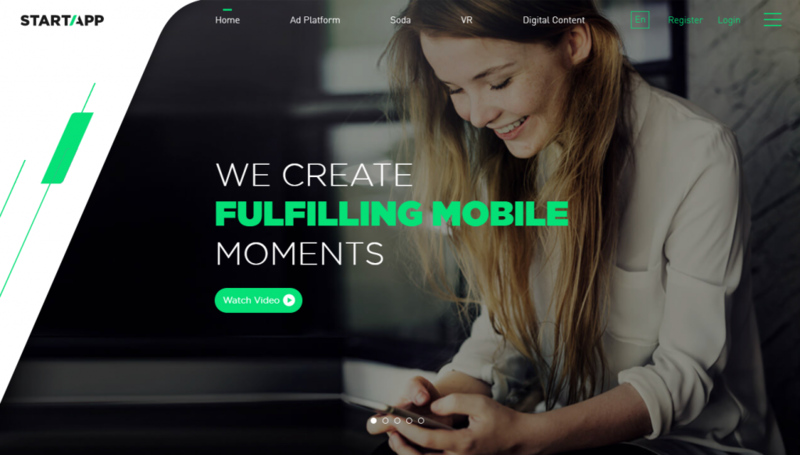 Powered by direct relationships and dynamic ad-serving technologies, Leadbolt allows mobile advertisers to reach and acquire quality users at scale. Leadbolt’s analytics-based algorithms assist advertisers with advanced targeting that captivates best-fit audiences to achieve deeper user engagement with maximum ROI. 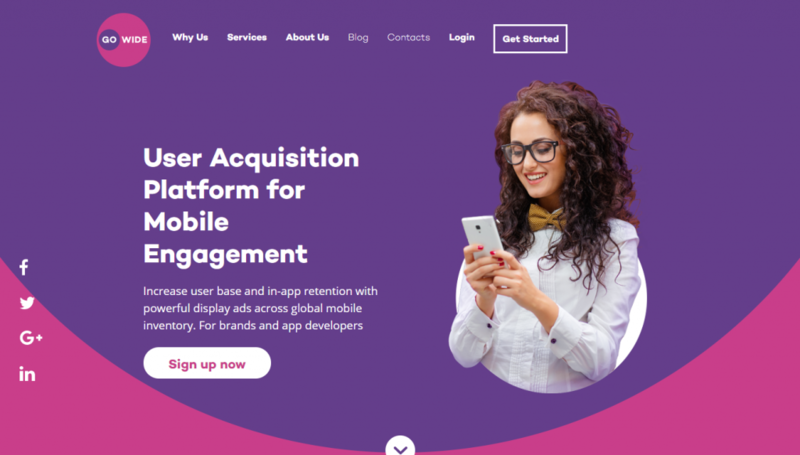 “Mobvista is a world-leading mobile marketing platform providing user acquisition, analytics and monetization solutions to worldwide mobile developers and brands. Supported Mobile Platforms: iOS, Android, Windows Phone. 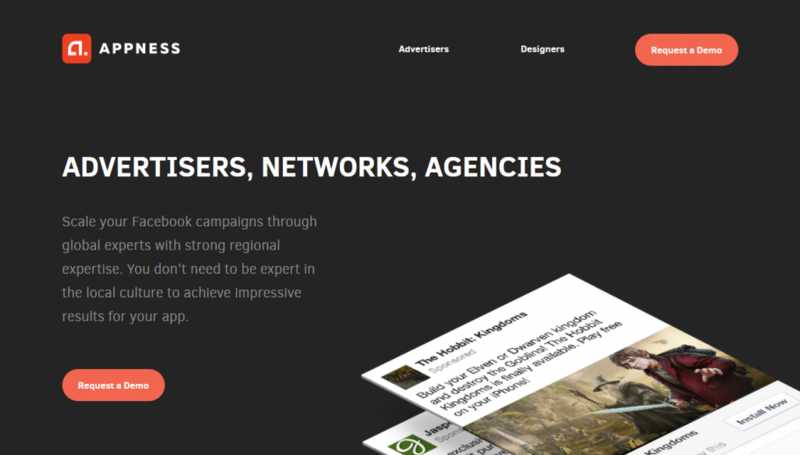 “PropellerAds is one of the largest Ad Network, with over 100 million desktop & mobile users a day across thousands of premium online publishing partners. We’ve combined up-to-date technologies and our deserving experience of working with numerous ad networks to provide you with the best advertising solution. 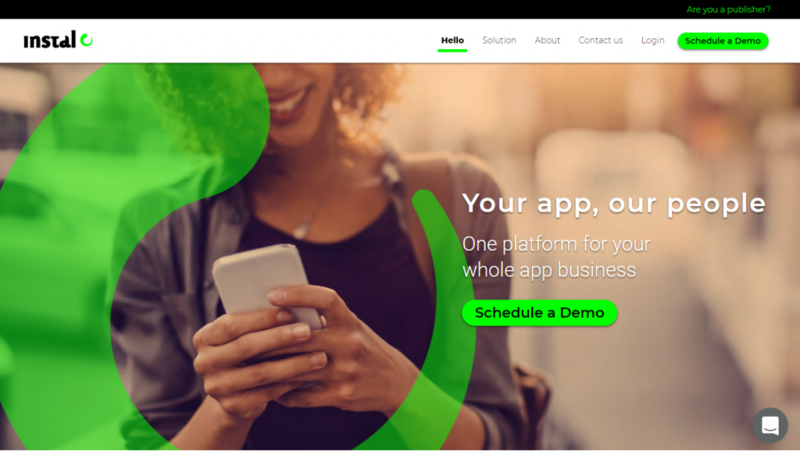 “StartApp is an insight-driven mobile technology company that enables partners to turn data into fulfilling mobile moments. By creating innovative ways of exploring mobile users’ intents and behaviors, and being smarter about responding to these factors, we help our partners optimize and better execute their strategies. 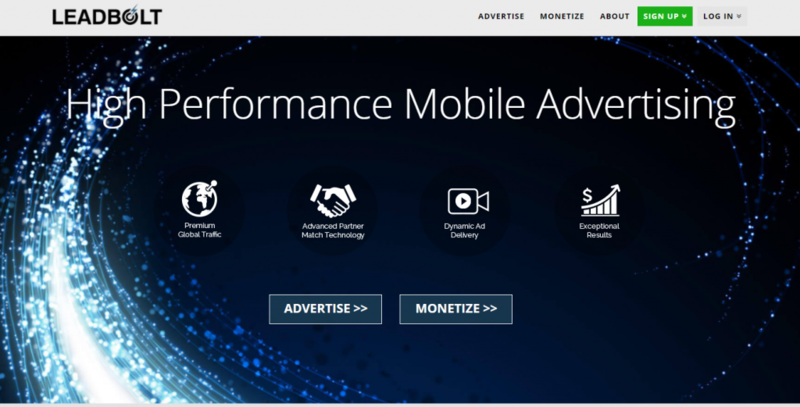 “Mobobeat is one of the leading Mobile Performance Network specialized in delivering the best eCPM to the publishers. 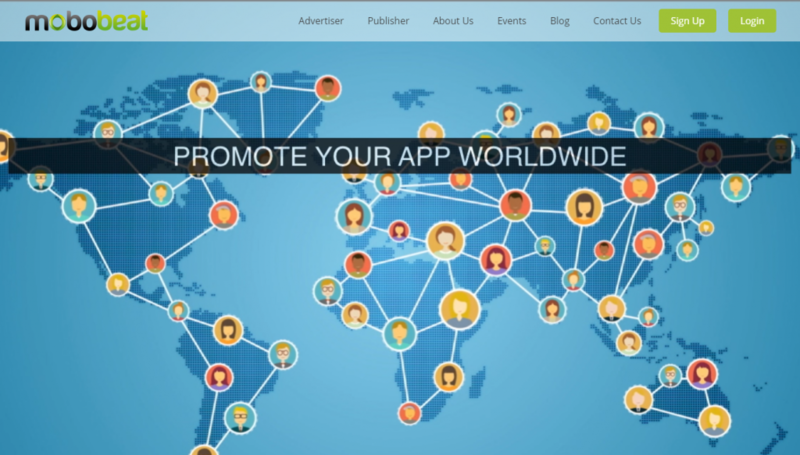 We at Mobobeat develop our own apps which are promoted exclusively with our publishers. We work with Direct as well as Premium Publishers, Affiliates, Networks & Media Buyers across the globe helping them monetize their inventory with the best eCPM. Our smart ad server optimizes inventory in real time sending the publishers the best converting offer based on their inventory. Supported Mobile Platforms: iOS, Android, Windows Phone, Web. 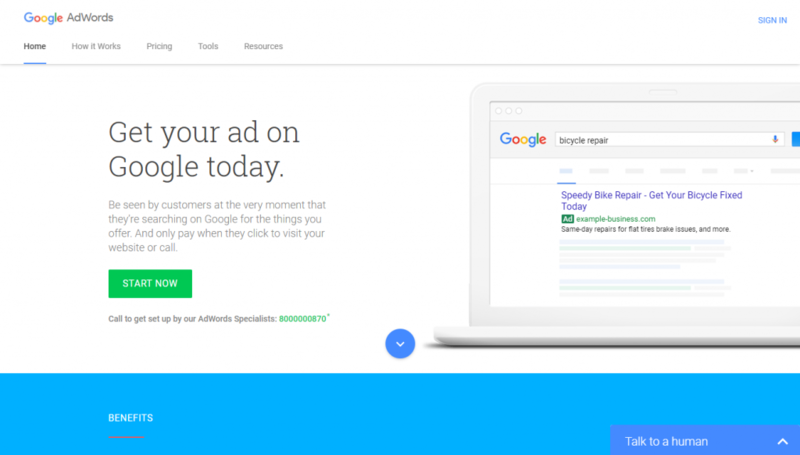 “GOWIDE is a top user acquisition platform that puts all of your advertising solutions in one convenient place. Our services support app owners and agencies so that we can bring in high-quality leads and publishers to monetize inventory. 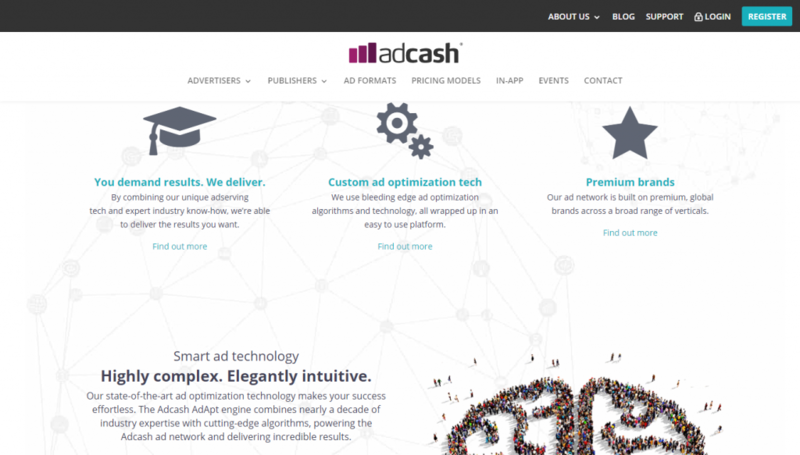 “Adcash is a technology-driven advertising network, that delivers high performing solutions to online publishers and brand advertisers globally. Each month, Adcash serves 20 billion ad impressions around the world on all major desktop and mobile devices. 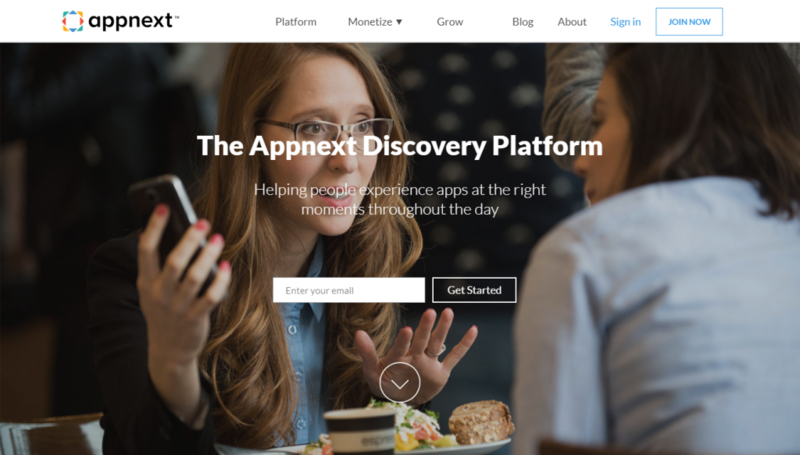 “Appness recognizes the challenges that businesses face in implementing a winning Facebook content strategy. 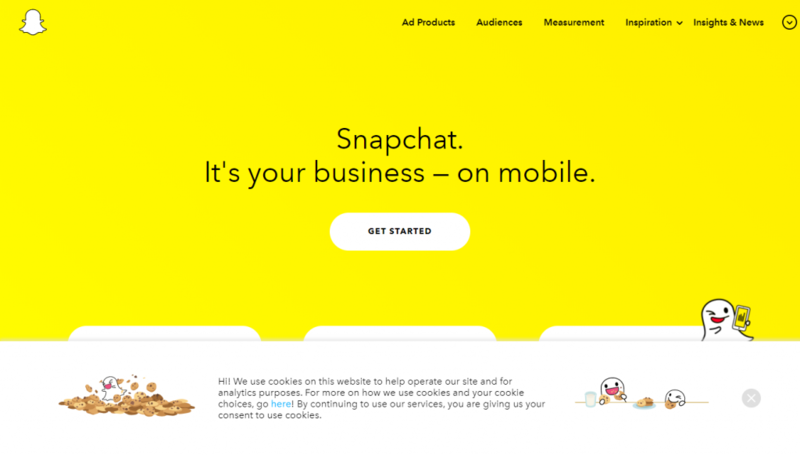 To address this, Appness has developed a community-driven creative marketplace to provide advertisers with access to the human cloud: freelance creative teams and ad design talent worldwide. 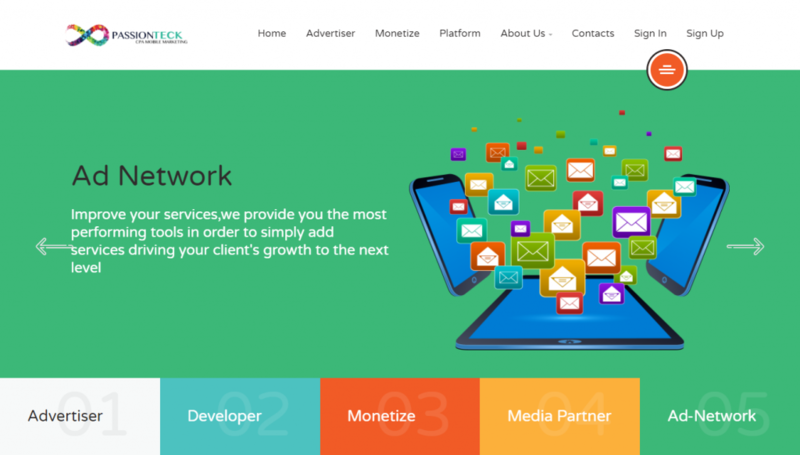 “Clickky is a full-stack platform for advertisers and publishers, which offers both programmatic, video and performance advertising solutions, while currently focusing on the development of its own SSP and RTB Marketplace. “Whether Self-Service, or Managed; minimob provides its dynamic CPI-bidding platform, both delivering and enhancing your campaign results in real-time. Advertisers and agencies monitor results as they happen – benchmarking acquisition outcomes against a predefined set of performance metrics. 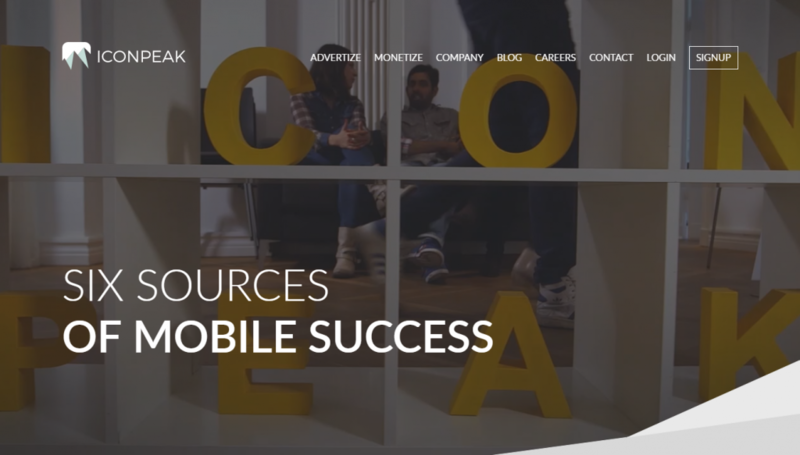 “IconPeak is a leading mobile advertising platform. 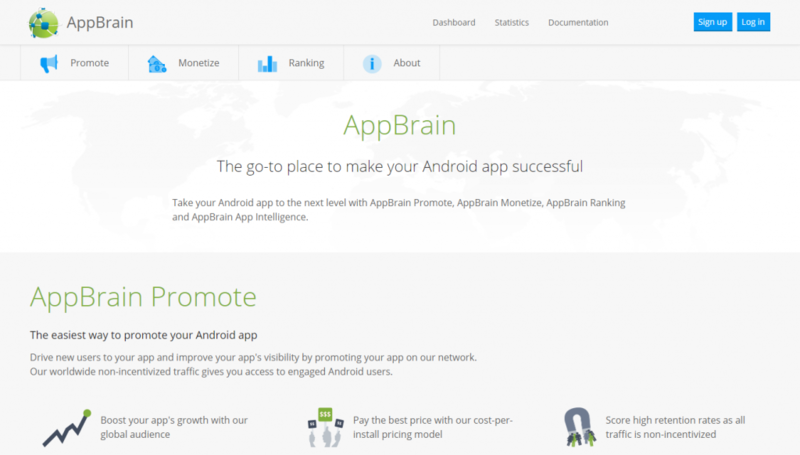 We build apps from scratch, monetize existing ones and acquire audiences for top app developers. Supported Mobile Platforms: iOS, Android, Windows Phone, Unity, Web. 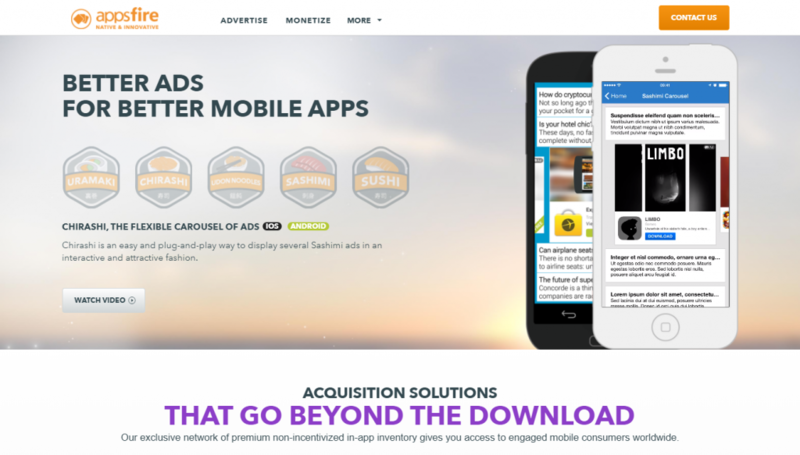 “DAU-UP ClicksMob is a world leader in user acquisition & revenue maximization for mobile apps. 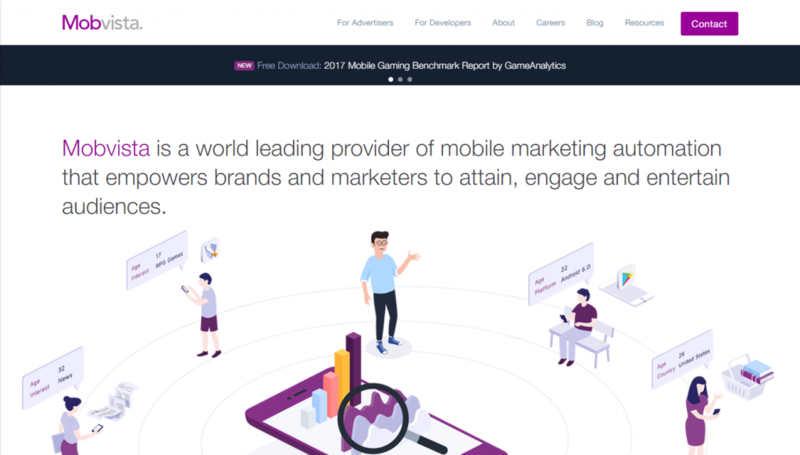 We deliver a full media solution across Facebook, Google, performance platform, programmatic and direct media assets to the leading gaming, ecommerce, travel, entertainment & finance apps. 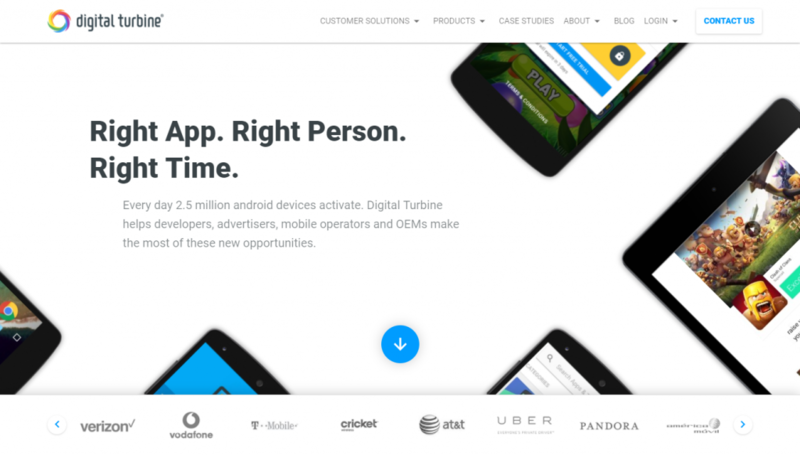 “Digital Turbine aims to deliver the right app to the right person at the right time, around the world. We provide products and solutions for mobile operators and OEMs, app advertisers, and mobile publishers, to make the most of the app ecosystem. 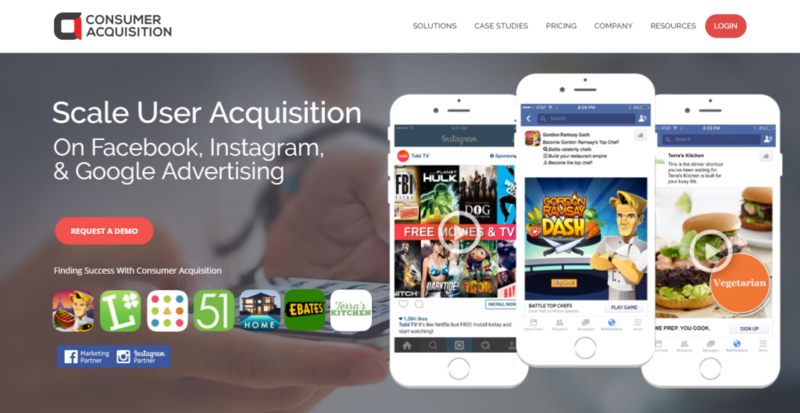 “Founded in 2013, Consumer Acquisition offers the first end-to-end user acquisition solution with a Creative Marketplace for ad creation for Facebook & Google with an AI-powered campaign automation and action-based reporting for Facebook Advertisers. 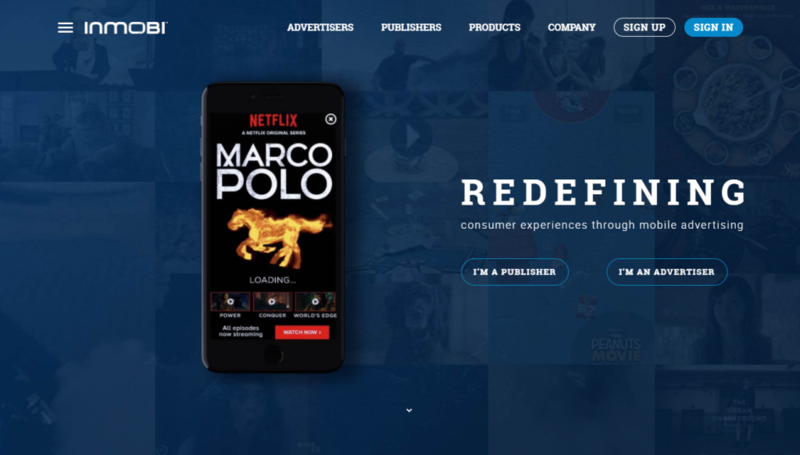 Its unified Creative Marketplace engages video editors, designers and ad copy writers for Facebook, Instagram and Google universal app campaign designs to provide advertisers with high performance videos, images and ad copy at scale. Learn how Instabug can help you build better versions of your app and drive five-star reviews through bug reporting, crash reporting, and in-app surveys.